Learn how to create a new Background layer for a Photoshop document from scratch, and how to save your steps as a time-saving action! For Photoshop CS6, CC and earlier versions of Photoshop. 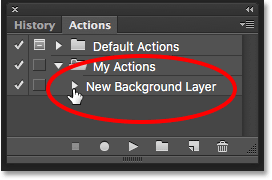 Previously, we learned all about Photoshop's Background layer and why it's different from normal layers. Since the Background layer serves as the background for our document, there are certain things that Photoshop won't allow us to do with it. The most important of those things are that we can't move the contents of the Background layer, we can't move other layers below the Background layer, and since the Background layer does not support transparency, we can't delete any pixels from the Background layer. If you're doing image retouching work (adjusting the exposure and contrast, correcting colors, removing skin blemishes, and so on), the Background layer's limitations probably won't be an issue. But if you're creating photo effects, compositing multiple images together, or doing anything where you need more control over the initial photo you opened in your document, then the Background layer can quickly become a problem. 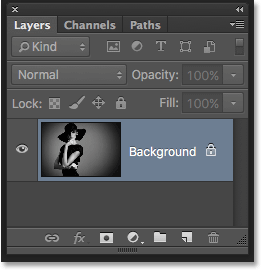 This tutorial is Part 5 of our Photoshop Layers Learning Guide. 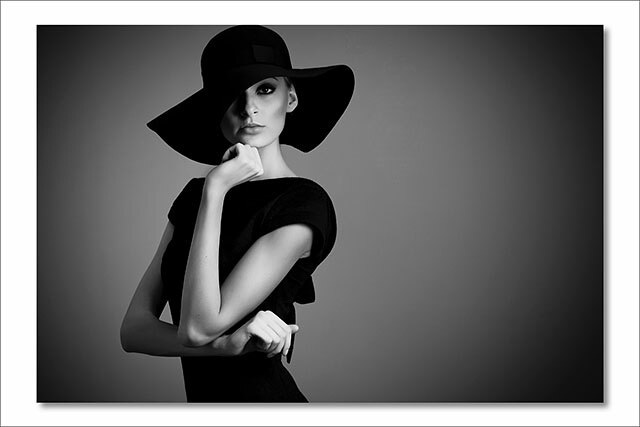 Let's say I want this image to appear in front of a white background, with the white background acting as a border around the photo. Sounds easy enough, right? And yet, there's a problem. Since my photo currently is the background for the document, how do I place a different background under it? The answer is, I can't. Photoshop won't allow us to place any other layers below the Background layer. And let's say I also want to add a basic drop shadow below the image. Again, it sounds easy, but we're faced with the same problem. The photo would need something else below it in order for the shadow to be visible, but Photoshop won't let us place anything below the Background layer. The Layer Styles icon is currently unavailable. So what's the solution? Well, the solution really has two parts to it. 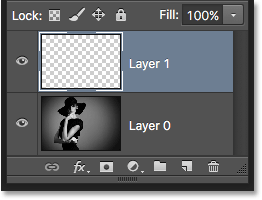 First, we need to convert our initial Background layer into a normal layer. That way, we'll have complete control over the image and we'll be able to do whatever we need to do with it. Second, we need to create a new Background layer from scratch and place it below the image. Fortunately, the steps for doing both of these things are very simple. But even simple things take time. So, since this is something we'll need to do a lot in Photoshop, rather than performing the steps manually every time, we'll go through them once here and save them all as an action. What's an action? 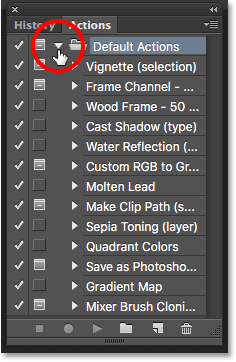 In Photoshop, an action is a pre-recorded series of steps. You simply create a new action and then record your steps. After that, any time you need to perform the same steps again, rather than doing them yourself, you just play the action and let Photoshop do the work for you! In our case here, once we've recorded the steps for creating a new Background layer, then in the future, we can let Photoshop create one for us just by playing the action. Let's see how it works. 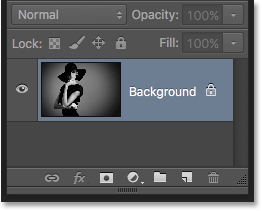 When we create a new Background layer, Photoshop will fill the layer with our current Background color. So before we go any further, and to avoid unexpected results, we should check to make sure that our Background color is set to the color we need. We can see our current Foreground and Background colors in the color swatches near the bottom of the Tools panel. 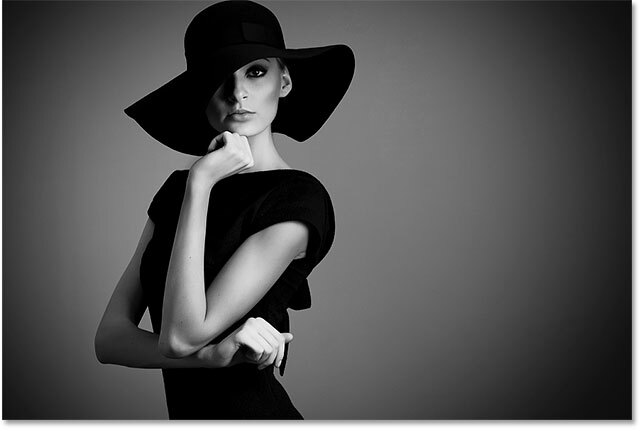 By default, Photoshop sets the Foreground color to black and the Background color to white. 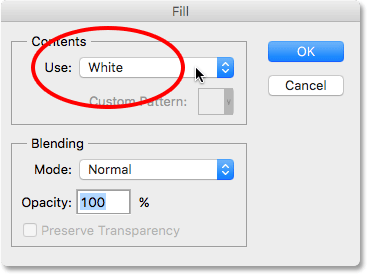 Since white is the most common color for the background, these default colors work great. Press X to swap the Foreground and Background colors. You can press X again if you change your mind to swap them back to the default settings, which is what I'm going to do because I want my Background layer to be filled with white. Either way, just make sure you check your Background color before creating the Background layer. 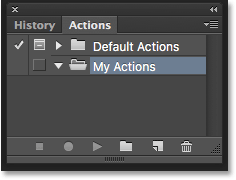 To record our action, we need to use Photoshop's Actions panel. 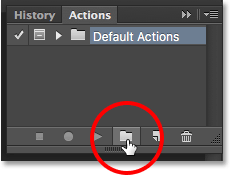 Unlike the Layers panel, the Actions panel is not one of the panels that Photoshop opens for us by default, so we'll need to open it ourselves. Going to Window > Actions. 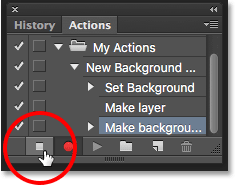 We're going to create our own action, and rather than adding it in with Photoshop's default actions, let's create a new action set. An action set is like a folder that holds the actions inside of it. Creating different action sets lets us keep related actions together. Clicking the New Set icon. Naming the new action set. The new set has been added. Clicking the New Action icon. The New Action dialog box. Photoshop is now in Record mode. From this moment on, Photoshop is going to record all of our steps so we can play them back later. But don't worry about how long it takes you to complete the steps. Recording an action in Photoshop is not like recording a movie. In other words, we're not recording in real time. 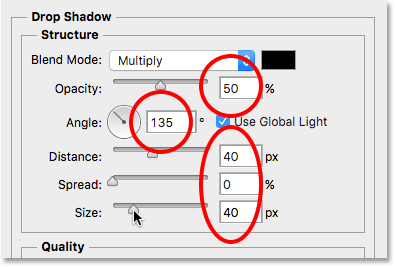 Photoshop records only the steps themselves, not the time it takes to complete them. So sit back, relax, take all the time you need, and let's record our action! Going to Layer > New > Layer from Background. The Background layer has been converted to a normal layer. 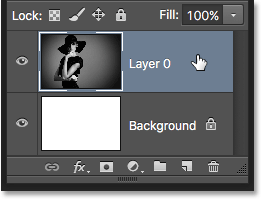 The Layers panel showing the new blank layer. Going to Layer > New > Background from Layer. A couple of things happen. 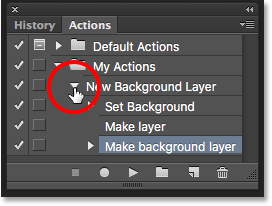 First, as soon as we convert the layer into a Background layer, Photoshop automatically moves the layer from above the image to below the image in the Layers panel. That's because one of the main rules of Background layers is that they must always be the bottom layer in the document. 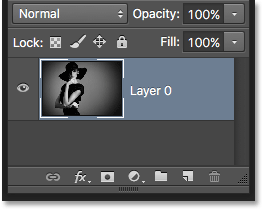 No other layers can appear below a Background layer. 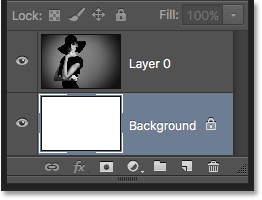 The Layers panel showing the new Background layer. Closing the action by clicking the triangle. The Actions panel after closing the action. Going to File > Revert. The default Background layer has returned. Setting my Background color to black. 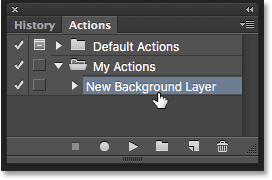 Selecting the "New Background Layer" action. No matter how long it took us to record the steps, Photoshop plays them back instantly. 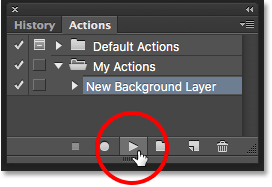 And if we look again in the Layers panel, we see that everything is already done! The original Background layer was converted to a normal layer named "Layer 0" and a new Background layer was created and placed below it! 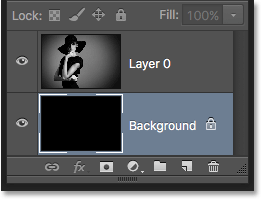 The Layers panel after playing the action with the Background color set to black. Selecting a new color for the Background layer. The Background layer color has been changed from black to white. This places the Free Transform box and handles around the image. I'll press and hold Shift+Alt (Win) / Shift+Option (Mac) on my keyboard as I click on the handle in the top left corner of the image and drag it inward to make the photo a bit smaller. Holding the Shift key as I drag locks the aspect ratio of the image as I'm resizing it, while the Alt (Win) / Option (Mac) key resizes the image from its center rather than from the corner. Resizing the image with Free Transform. Selecting a Drop Shadow layer style. The final result after applying the drop shadow. That last part (resizing the image and adding a drop shadow) was a bit beyond the scope of this tutorial (which is why I went through it quickly) but it served as an example of something we could do with the image that would not have been possible if the image itself had remained the Background layer for the document. Converting the image into a normal layer and then adding our own, separate Background layer below it freed us from the Background layer's limitations, making it easy to achieve our goal. And, since we recorded those steps as an action, the next time we need to replace the default Background layer with a new one, we can just play the action and let Photoshop do all the work! And there we have it! In the next tutorial in our Layers Learning Guide, we'll learn all about one of the most time-saving features in Photoshop, how to open multiple images as layers! Or, check out our Photoshop Basics section for more tutorials!